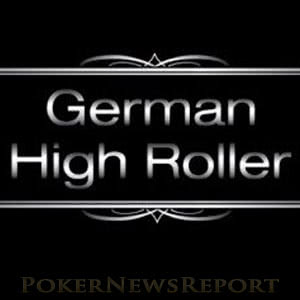 888 Poker is offering German, Swiss and Austrian players the opportunity to qualify for a German High Roller themed cash game in Rozvadov next January. 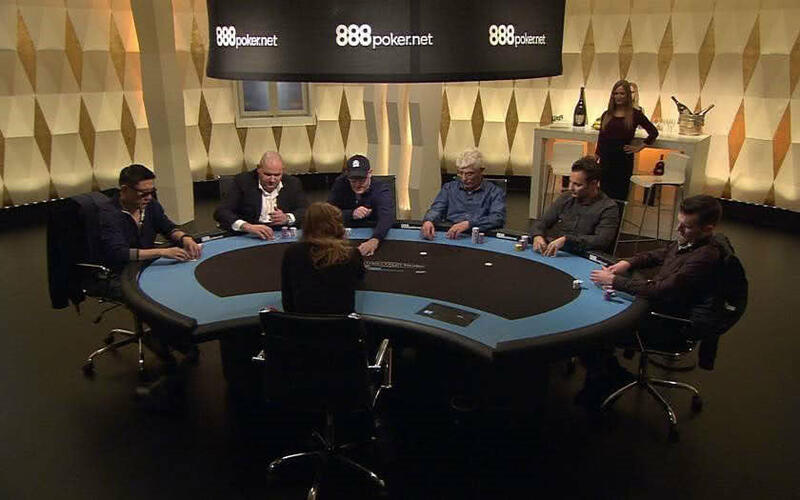 Last Sunday, German TV station Sport1 started broadcasting its eleventh season of “German High Roller” featuring the best of the action from high stakes cash games in the style of “Poker After Dark”. The sixteen-episode series will be aired up to twice each week until the end of November. To complement the start of the new season, 888 Poker – sponsor of the “German High Roller” TV show – has launched a promotion in which players from Germany, Switzerland and Austria can qualify for a special German High Roller themed cash game in the Kings Casino in Rozvadov next January. Many of the stars from the TV show will be present at the special event – which will also be recorded for future broadcast. 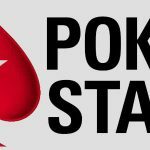 Although the final line-up will not be known for some time, likely participants will include Ronnie Kaiser, Ismael Bojang and 2014 World Series of Poker Player of the Year George Danzer. In order to participate in the promotion, players from Germany, Switzerland and Austria can enter a special freeroll “GHR Royal Package Daily Tournament” that runs each day at 7:00pm (GMT) until 31st December. (Sorry, players from the rest of the world are excluded from this promotion). The top five players in each freeroll tournament will win a seat in the “GHR Royal Package Final” on Sunday 7th January at 7:00pm GMT, with the winner of the final winning a superb package to the German High Roller cash game on a date still to be announced. The package is well worth winning and consist of the €10,000 buy-in to a four-hour cash games, three nights at a top hotel in Rozvadov and €1,000 towards travel expenses and spending money. Whatever money the winning player has left at the end of the four-hour cash game is theirs to keep! 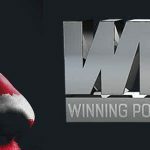 If you are not from Germany, Switzerland or Austria, and you would also like to win a package to a live poker event in Rozvadov, 888 Poker is currently hosting qualifiers and sub-qualifiers starting at $0.01 that feed into WSOPE Finals offering packages to the World Series of Poker Europe Main Event. The WSOPE Finals – which can also be bought into directly for $1,050 – run several times each week at 888 Poker. Each guarantees a minimum of one package to the €4 million WSOPE Main Event, which will be played at the newly-refurbished Kings Casino in Rozvadov from 4th to 9th November. Even if you have no desire to visit Rozvadov, there are 2.5 million good reasons why you should still visit 888 Poker this coming weekend. 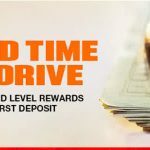 On Saturday and Sunday, the current XL Eclipse will reach its climax with thirty-one events guaranteeing more than $2.5 million in prize money. 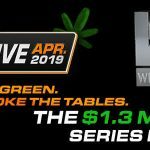 Undoubtedly the feature event of the weekend is the $1.5 million guaranteed XL Eclipse Main Event (Event #189) at 6:00pm (GMT) on Sunday, and players looking to avoid paying the $1,050 Main Event buy-in should check out the Mega-Satellite at 3:35pm that guarantees fifty seats in the target event. If you do not want to leave it until the last minute to qualify for the Main Event, further satellites are running throughout the day at 888 Poker, where further valuable events in the XL Eclipse series are also running tonight (Thursday) and tomorrow.